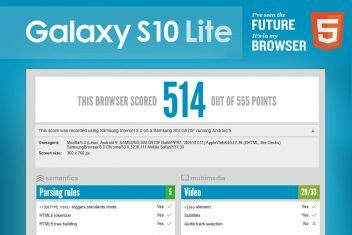 Samsung Galaxy S10 Lite benchmark confirms 19:9 aspect ratio. The smartphone with modelnumber SM-G970 runs on Android 9.0 Pie. 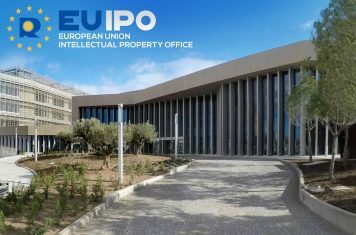 Samsung files three trademarks for its future Rize smartphone series; Samsung Rize10, Rize20 and Rize30. The Galaxy S10 series from Samsung have to be groundbreaking on all fronts. 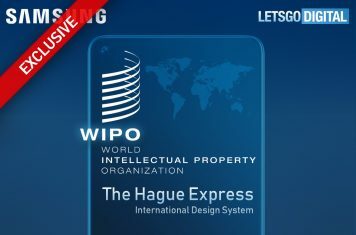 Is this how Samsung’s next flagship device looks like? 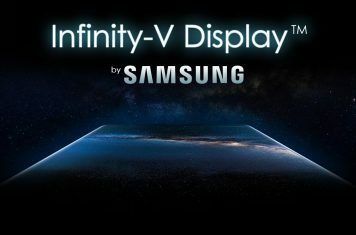 Samsung files trademark for Infinity-V, probably the new display for the Galaxy S10 or the foldable phone. Samsung Galaxy S10 with optical in-display fingerprint sensor? 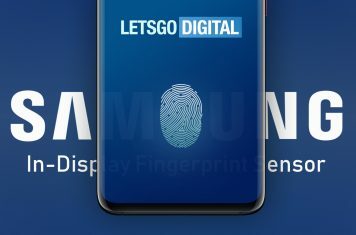 The Galaxy S10 is likely to be the first Samsung smartphone with an in-display fingerprint scanner.